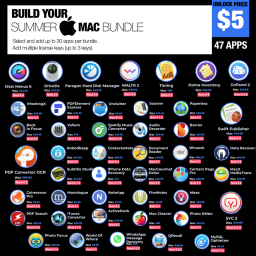  BundleHunt Mac Summer Bundle - Get 7 out of 50 apps for $16.99! 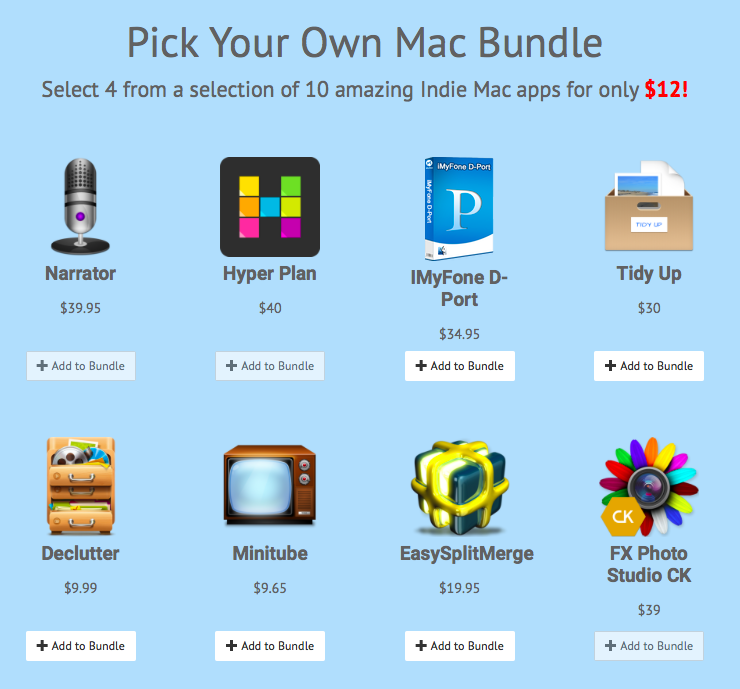 Home $/€ bundles EXPIRED – BundleHunt Mac Summer Bundle – Pick 7 out of 50 apps for $16.99 only! 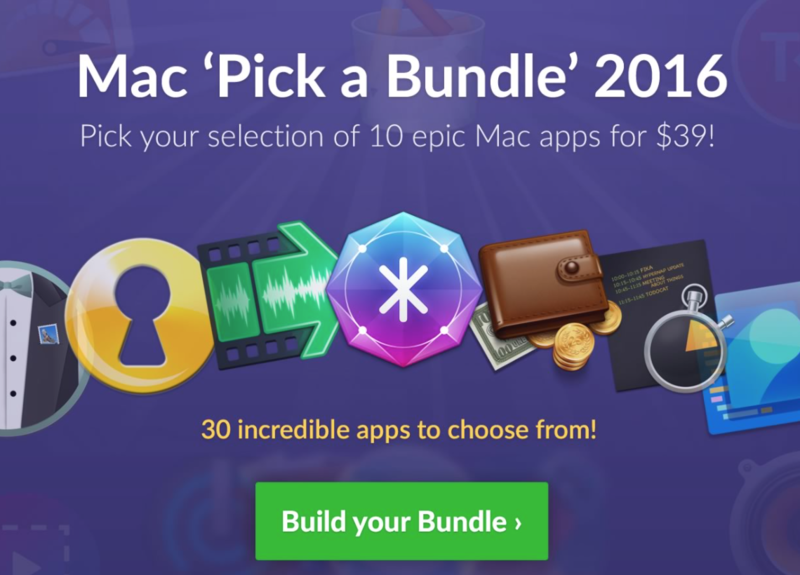 The latest bundle from BundleHunt lets you save heaps! 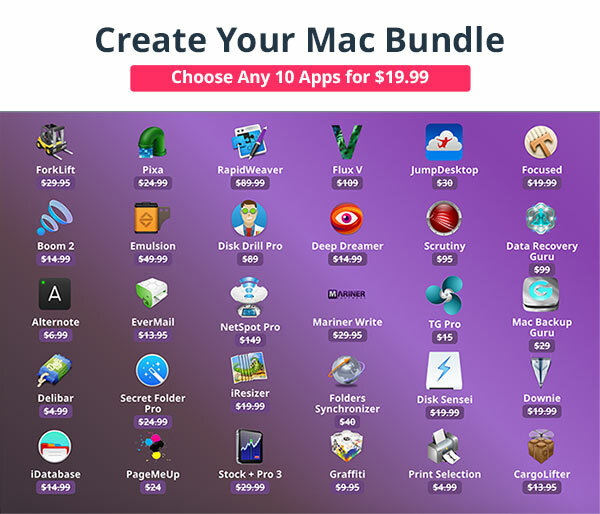 The so called BundleHunt Mac Summer Bundle lets you choose 7 apps out of 50 for $16.99 only. 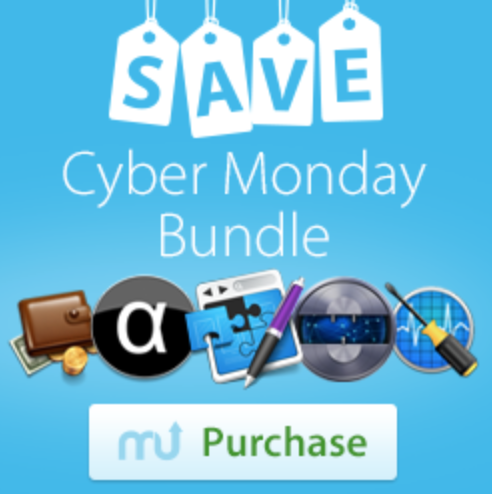 This means savings of up to $978. 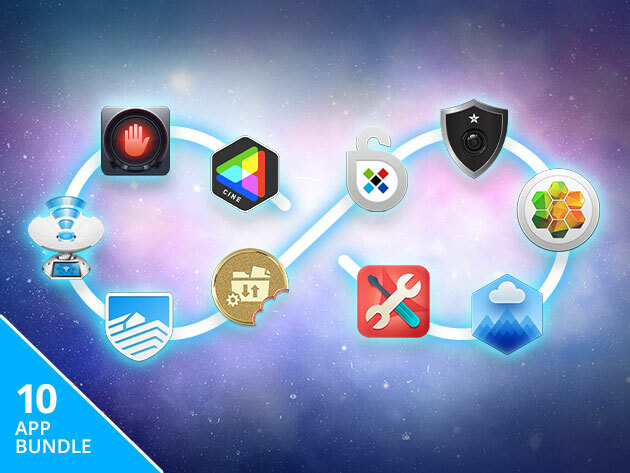 The bundle contains highlights such as Flux, FX Photo Studio CK, Paragon Hard Disk Manager, Focus CK, DVD Burner, Hands Off! 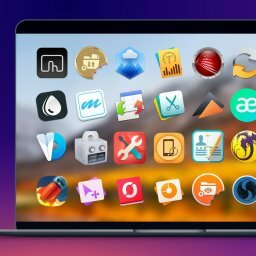 along with many other apps. 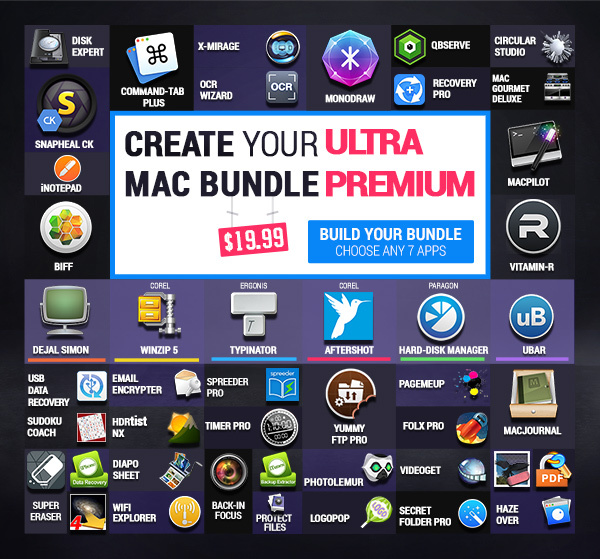 According to how many apps you need, you can consider buying 2 bundle. 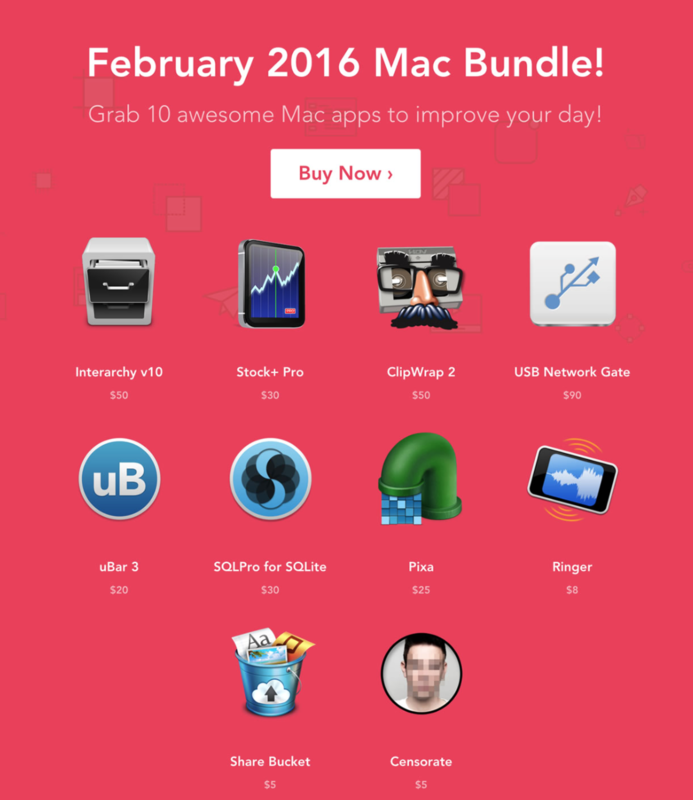 The bundle will probably be available for 4 weeks. 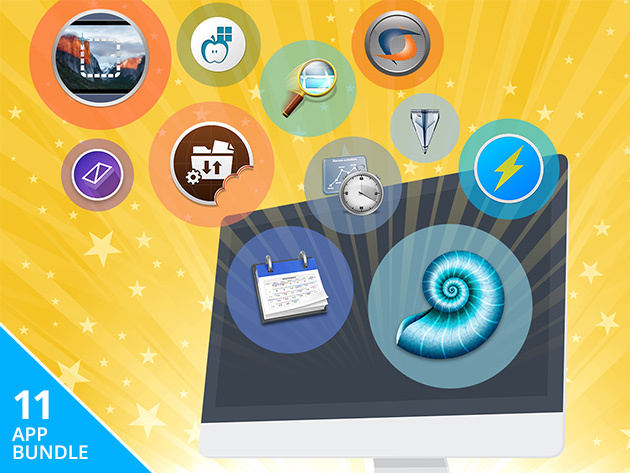 is a tool to manage your hard disk. 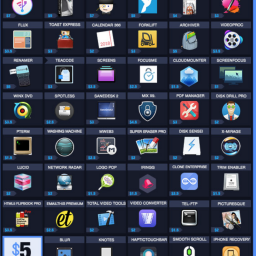 ist a software for developer. 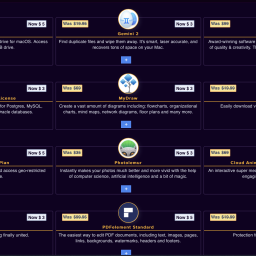 is an extension for your browser to protect your privacy. 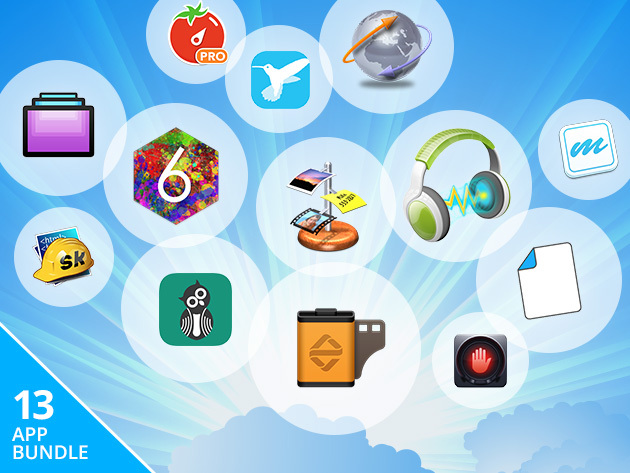 is a 3D real time animation tool. 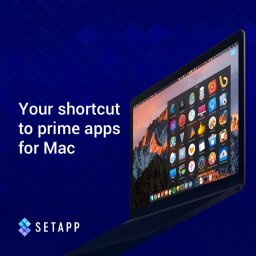 lets you download YouTube videos.